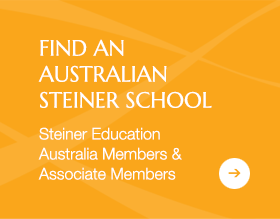 SEA is pleased to announce that ACARA has now recognised the Australian Steiner Curriculum Framework fully integrated main lesson topic K-6 as meeting all of their updated requirements for English, Humanities and Social Sciences (HaSS), including Economics and Business (Classes 5 and 6). 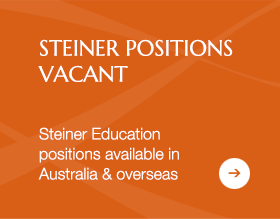 They have also recognised the Australian Steiner Curriculum Framework Civic and Citizenship 7-10. This most recent ACARA recognition marks the finalisation of English, Maths, Science, HaSS, Arts, PE and Health, Digital technologies and Design and Technologies. 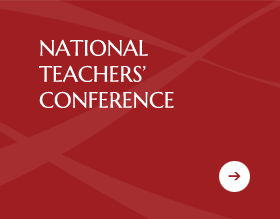 This is a wonderful achievement and many thanks and gratitude goes to our Education Officer and Australian Steiner Curriculum Framework Lead Writer Peggy Day for her meticulous work over many years to bring this long-term project to a very happy conclusion.